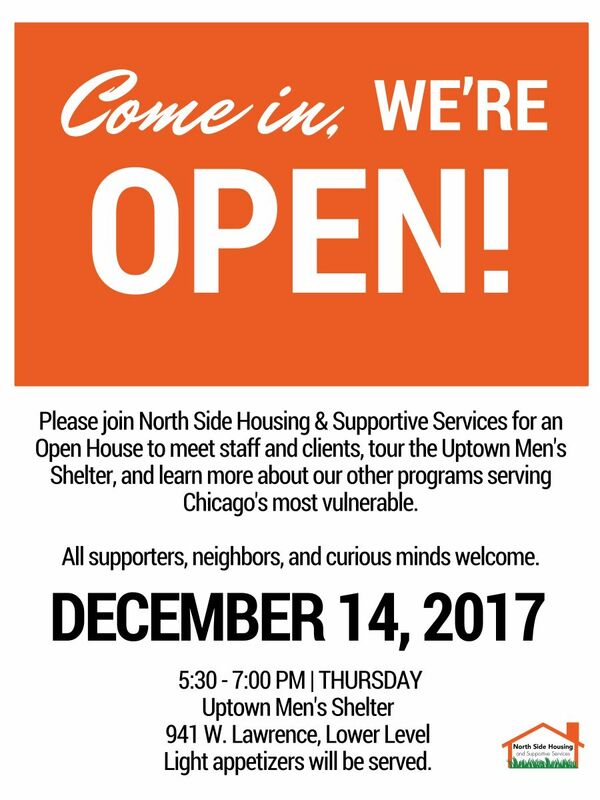 It was on December 23 of last year that North Side Housing and Supportive Services, the men's shelter in the Preston Bradley Center, announced happy tidings. Literally days before it was scheduled to close forever because of funding issues, a private donor (the Reva and David Logan Foundation) came up with enough money to keep the shelter running for several more years. 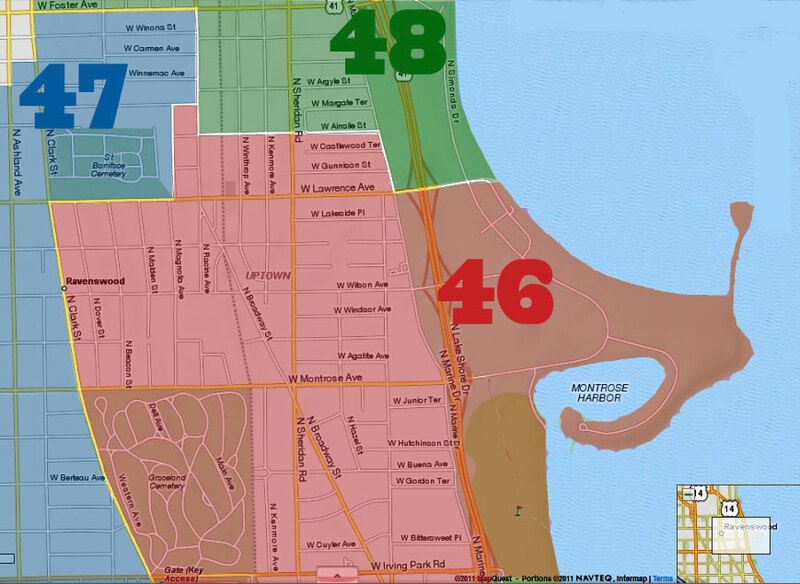 WBEZ has done a story about what a difference a year has made in the looks of the shelter, the services it is able to perform, and the lives of its clients. 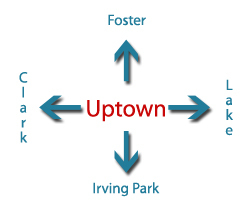 You can read it here: Uptown Homeless Shelter Looks Back At Year That Almost Wasn't. 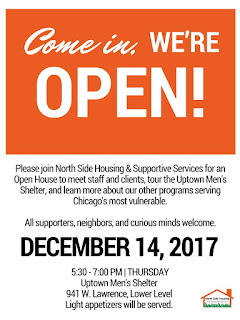 A reminder that North Side Housing will have an open house this Thursday, December 14th.